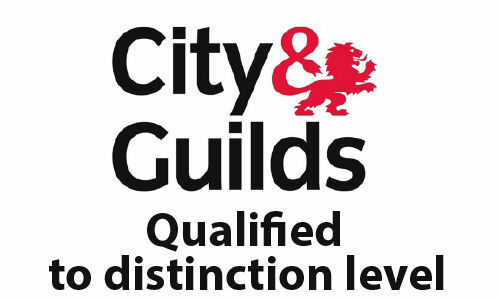 I am City and Guilds distinction qualified, and operate a small family run business. Being small means we can keep our overheads to a minimum and charge no VAT. This in turn means we can give you perfection for a lot less than the big companies. This also means you get a personal service by myself at each and every job and not leaving labourers to do the work. 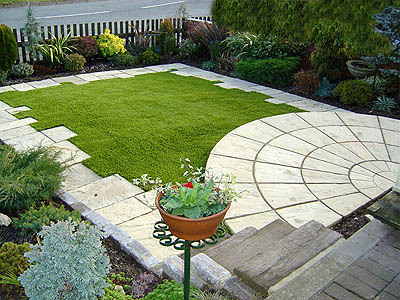 We specialise and are experts in paving, fencing, decking, perfect lawns artificial grass installation and low maintenance gardens. 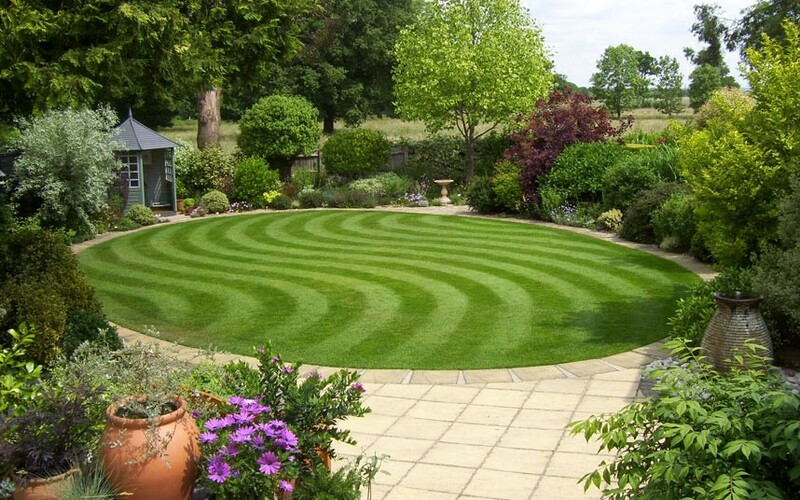 We also provide a full landscaping service. I am very happy to give free advice, ideas and guarantee attention to detail and as we are also a fencing specialist, we only use the best quality timber, fencing panels and concrete fencing posts. All fitted perfectly and fitted to last. 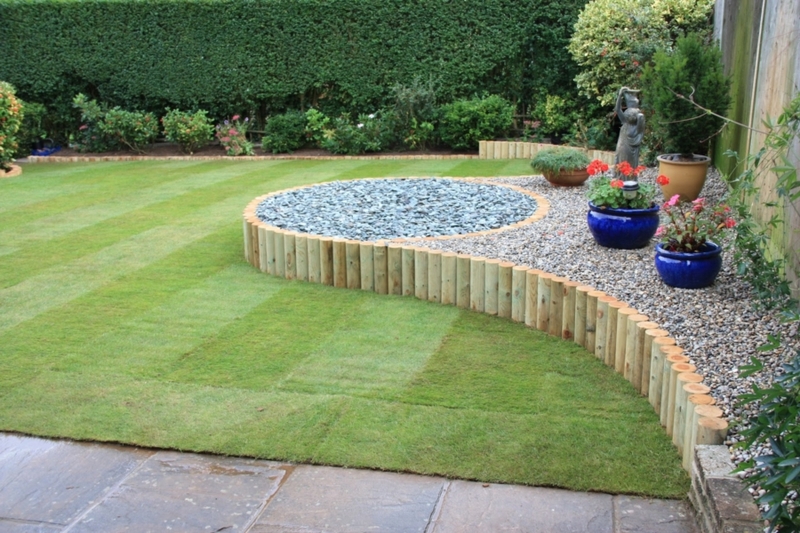 As a qualified landscaper I take care of your garden and can move or prune back any obsticles properly to erect the fence and leave your garden in perfect condition. For more information on what we do or to enquire about your personal requirements, please do not hesitate to get in touch using the contact page, or calling us directly. Thank you very much for the outstanding and professional work you did in replacing my garden fence. Attention to detail and quality of work was simply fantastic. Looks brilliant HIGHLY RECOMMEND. Tony Hartley quality of work and materials which Tony used are the best in the trade .Tony used natural paves for a path and patio area in my garden and it looks brilliant and Tony put up a quality fence made from the best quality wood and made the gate himself .overall Tony Hartley is the best at is trade with quality workmanship .We got 50 % off has it was November 2016.Thank you Tony from Martin ,Sutton Park Hull .